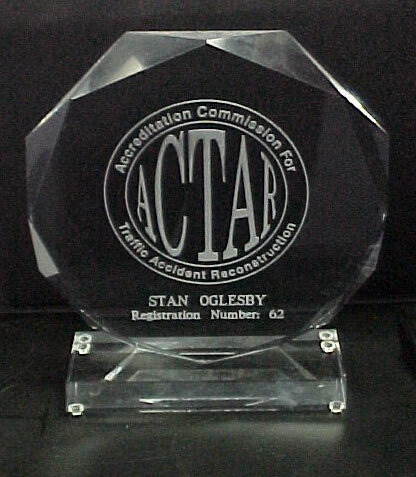 The following items are available for purchase by ACTAR Accredited Reconstructionists. Orders must be pre-paid due to engraving requirements. Prices shown include shipping to addresses in the continental U.S. Other destinations require additional shipping. Digital Seal in JPG and GIF format for embedding in your computer generated documents.